PIAA Super Silicone Wipers have been the benchmark for wiper performance for nearly a decade – their silicone infused blades delivering whisper-quiet movement, unrivaled vision, and long life. With extended sizes available, PIAA Super Silicone Wipers boast applications for nearly every vehicle on the road. Both both hook and pin applications – 3/16” and 1/4” pin styles – available. 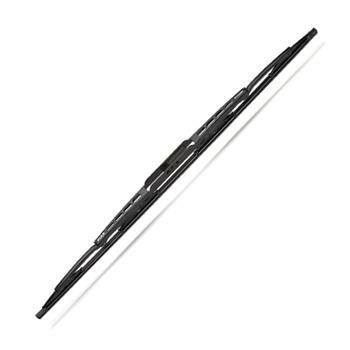 Curved Silicone Wiper – Specially engineered to fit aerodynamic windshields found on European and domestic vehicles.